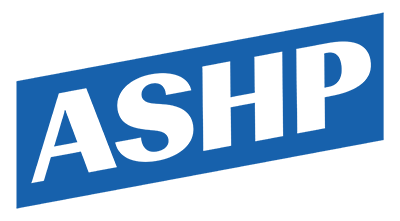 The Fifteenth Infantry Regiment (Colored) of the New York National Guard—popularly known as the "Harlem Hellfighters"—was formed in Harlem in 1916 to help the U.S. war effort during World War I. One of its members, James Reese Europe, was charged with the task of forming a regiment band. Europe, a seasoned musician and bandleader, convinced his commanding officer to let him expand the normal size of a regiment band and to make a special recruiting visit to Puerto Rico. By the time the regiment deployed for France in late 1917, nearly one half of the 40-piece band was Puerto Rican. Once in Europe, they wowed British and French audiences unused to the syncopated rhythms in which the band's members specialized. The Hellfighters were also recognized for their bravery on the battlefield, and many of them were awarded the French croix de guerre, or war cross, for distinguished service. When the war ended, the Harlem Hellfighters received a hero’s welcome as the first New York regiment to parade as veterans of the Great War. After the war, one of the band’s members, Rafael Hernández Marín, went on to become arguably the most important composer of Puerto Rican popular music in the 20th century. 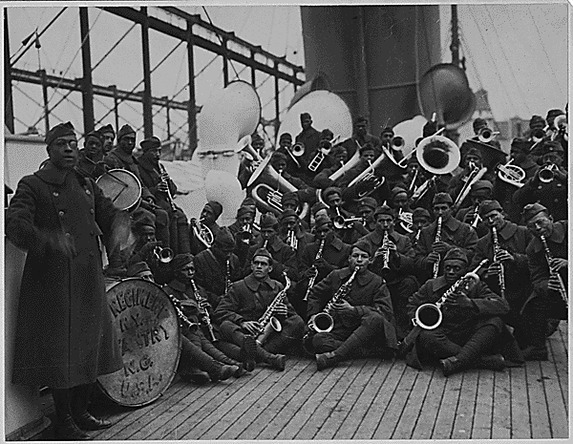 Source | U.S. War Department, "[African American] Jazz Band and Leader Back with [African American] 15th New York," Underwood & Underwood, 1919, American Unofficial Collection of World War I Photographs, 1917-1918, Record Group 165, National Archives, https://research.archives.gov/id/533506. Cite This document | Unknown, “Harlem Hellfighters Regimental Band,” HERB: Resources for Teachers, accessed April 20, 2019, https://herb.ashp.cuny.edu/items/show/2441.